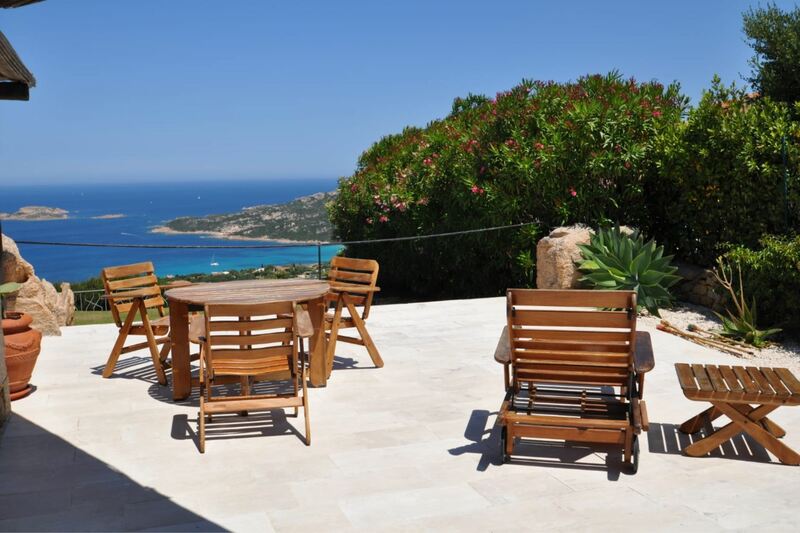 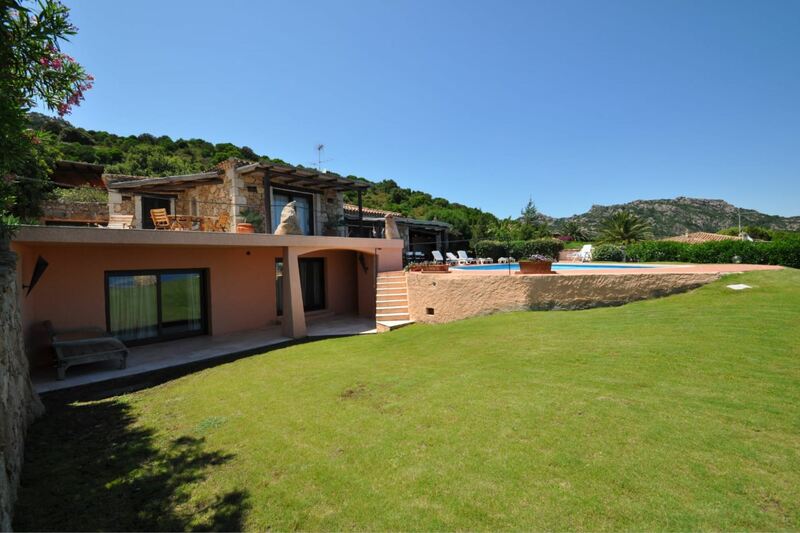 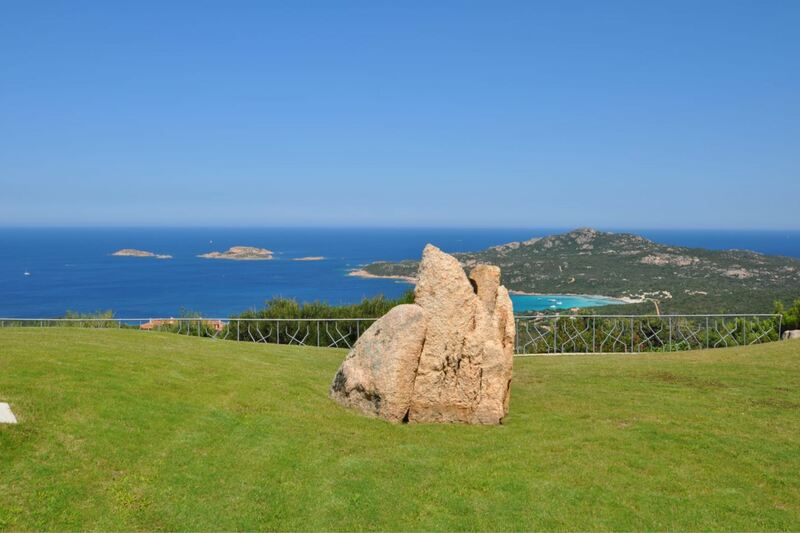 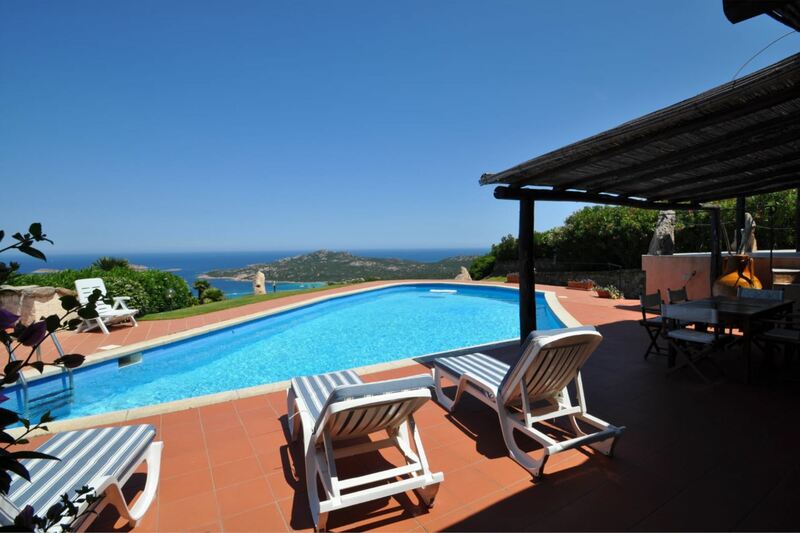 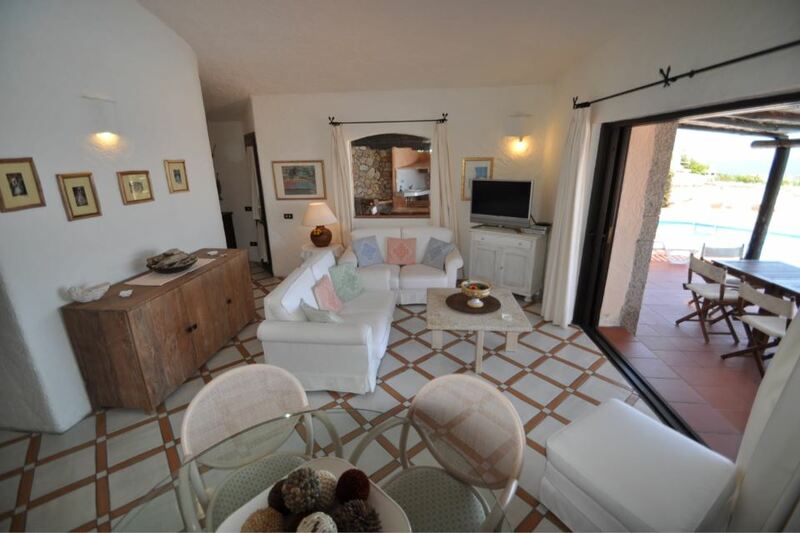 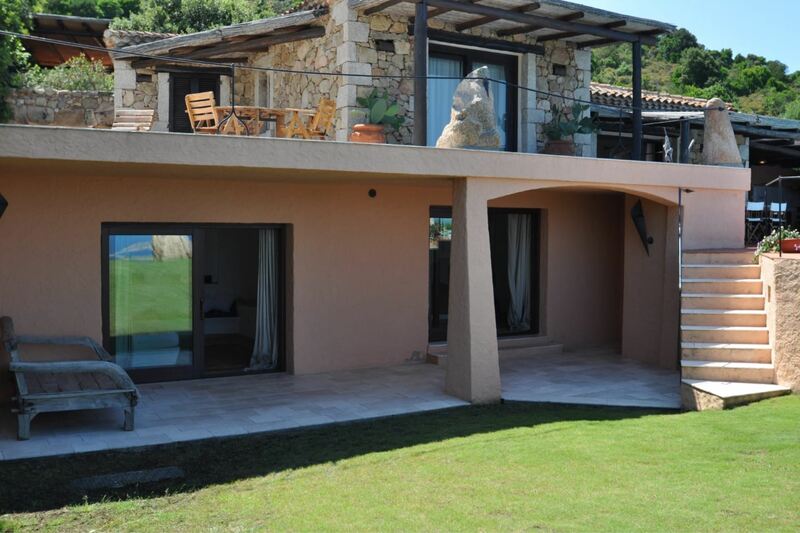 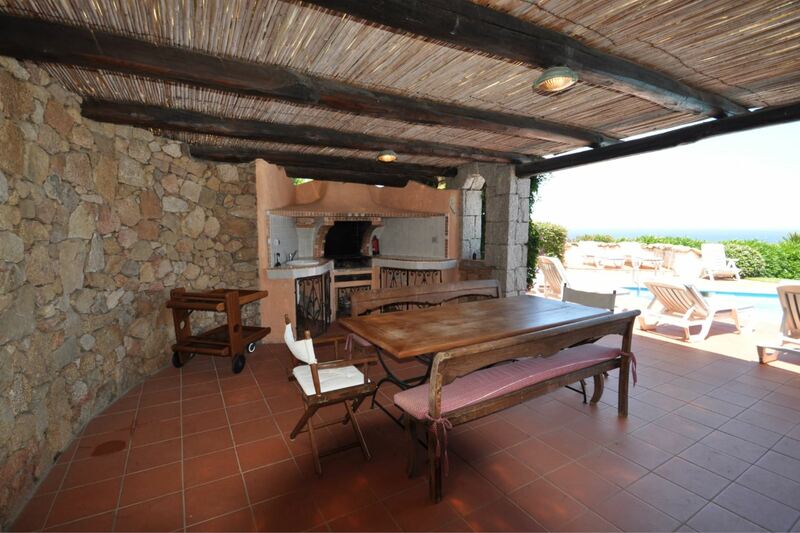 Villa Lara 3 is located in Pantogia, North East of Sardinia, within the Emerald Coast (Costa Smeralda). 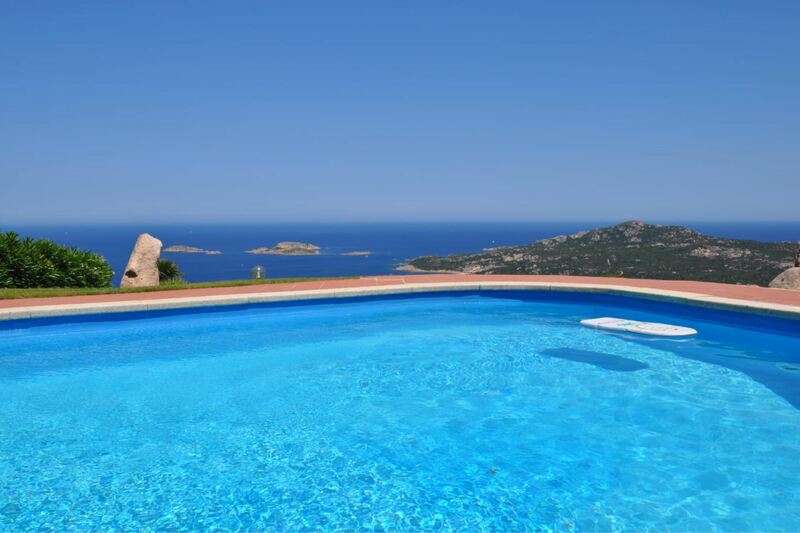 The nearest airport is Olbia International Airport, approximately 40 kms. 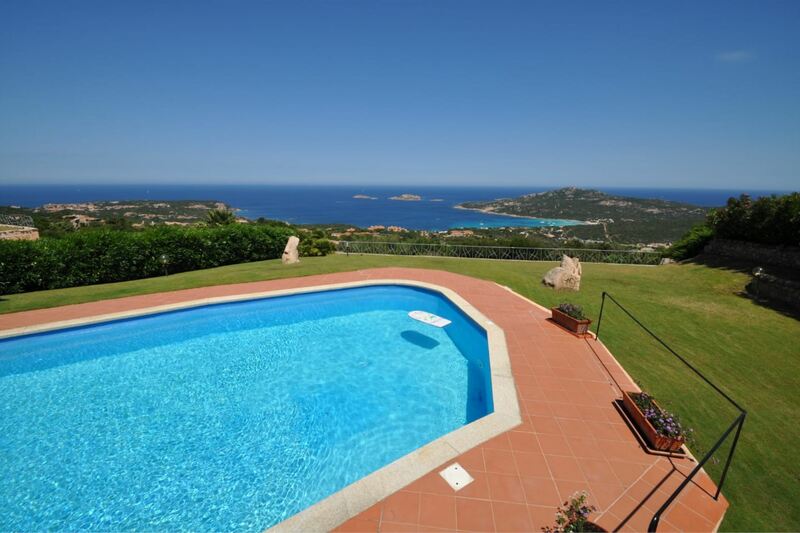 The villa has a large garden and a private swimming pool with a wide terrace overlooking the sea on Porto Cervo, Delle Biscie Island, Mortorio Island and Tavolara Island. 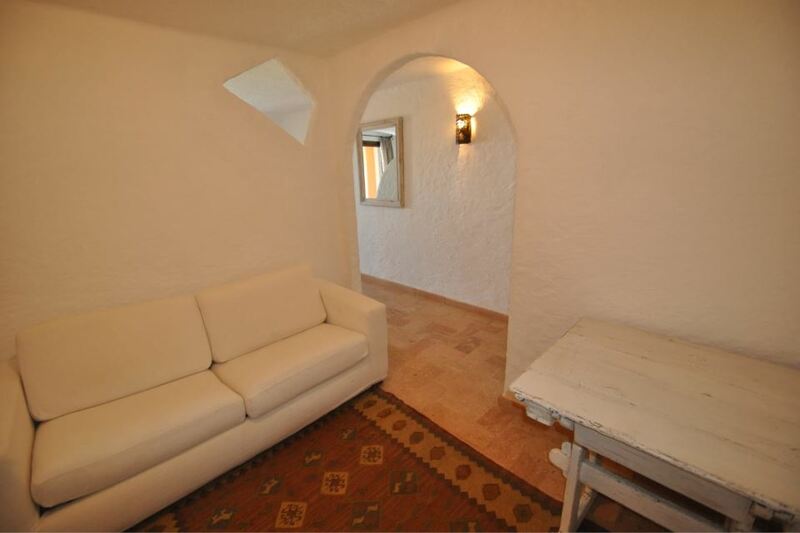 Entry leads to the living room with air conditioning and the kitchen with separate entrance. 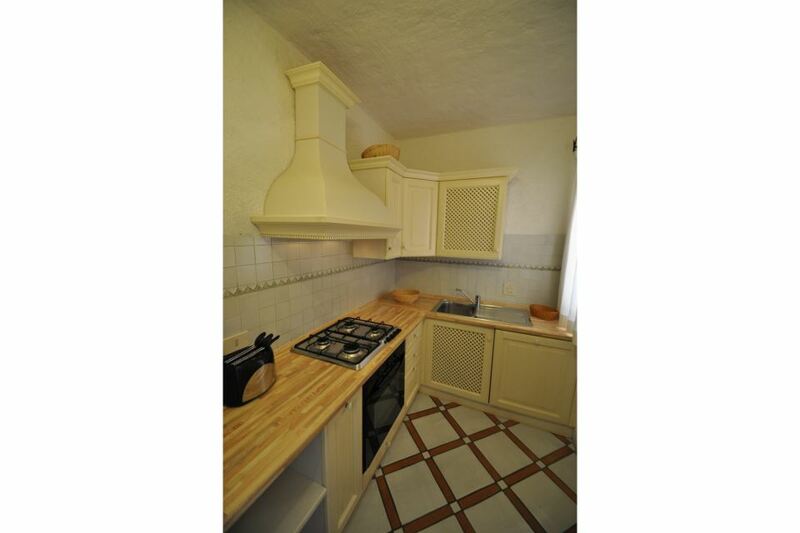 The kitchen is equipped with dishwasher, oven, fridge with freezer, toaster, kettle and coffee machine. 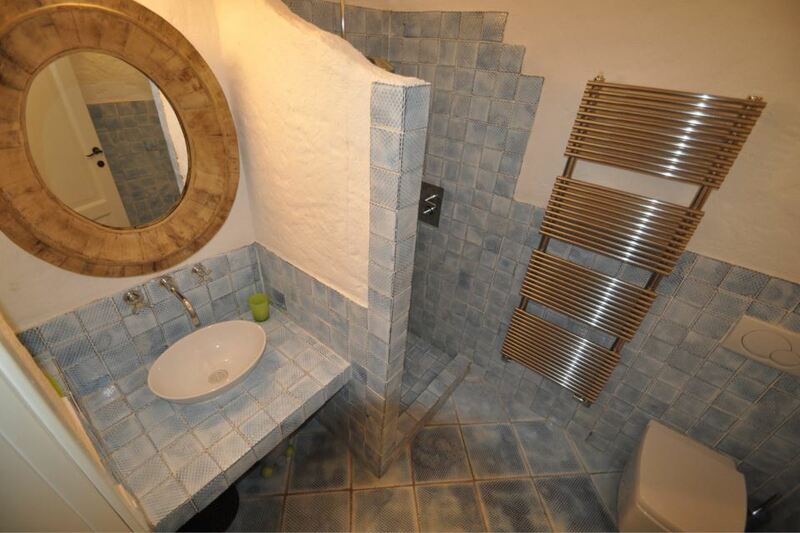 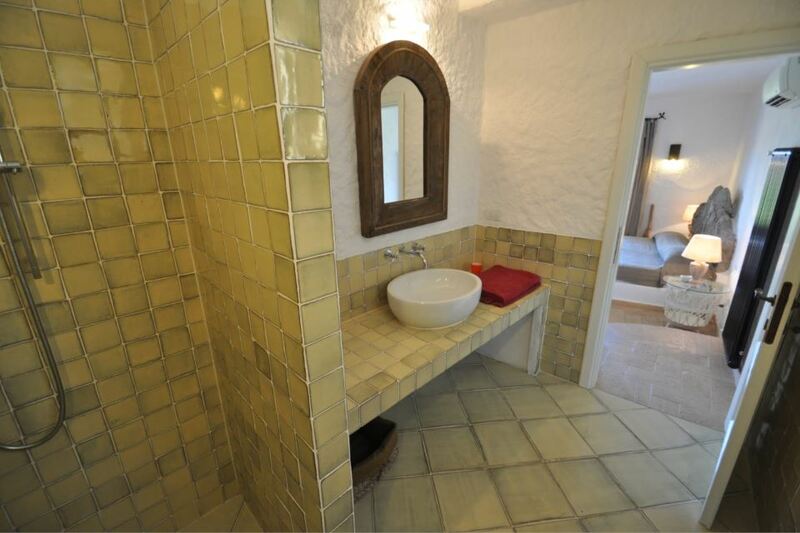 Next to the kitchen, there is a courtesy bathroom (toilet, sink and washing machine). 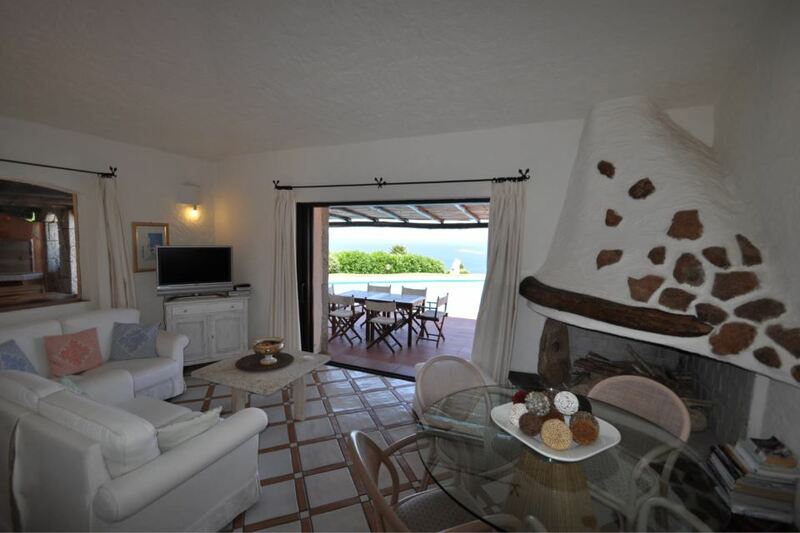 The living room leads to the terrace with sea view, private pool, built-in barbecue with sink and an external fridge. 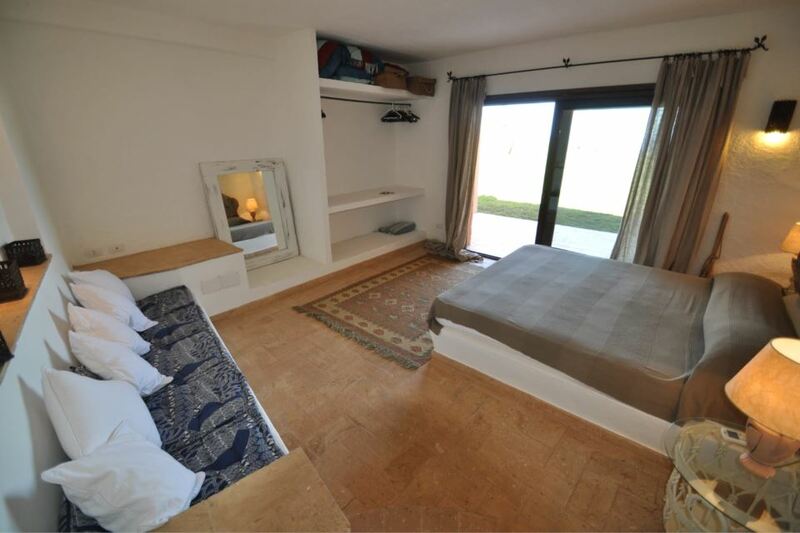 In the main building from the living room are located the following bedrooms: a double bedroom with air conditioning, sea view and independent entrance, en suite shower-bath; another double bedroom with en suite bathroom, air conditioning, independent access and with sea view; another double bedroom with en suite shower and air conditioning. 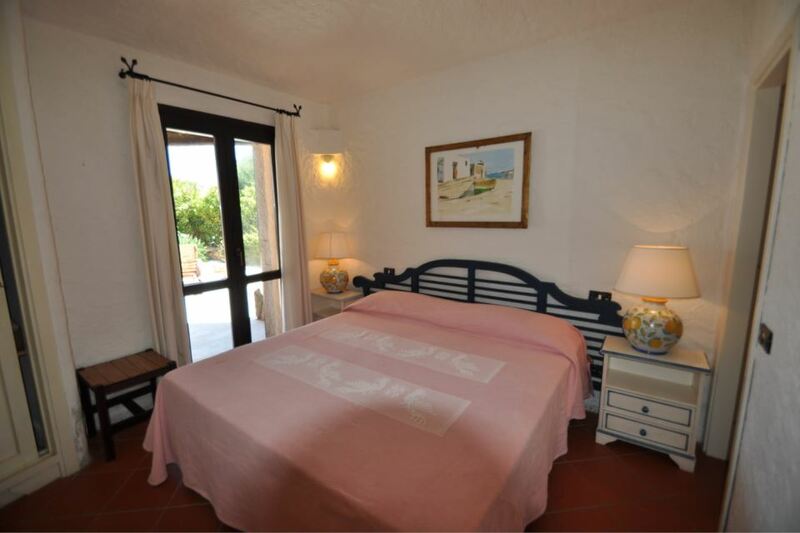 The property has 3 annexes with 3 bedrooms. 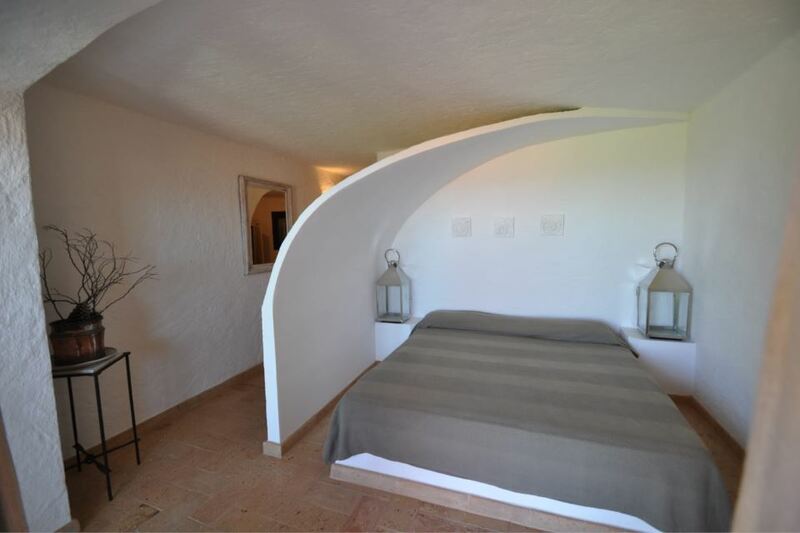 The first bedroom is located before accessing the main entrance. 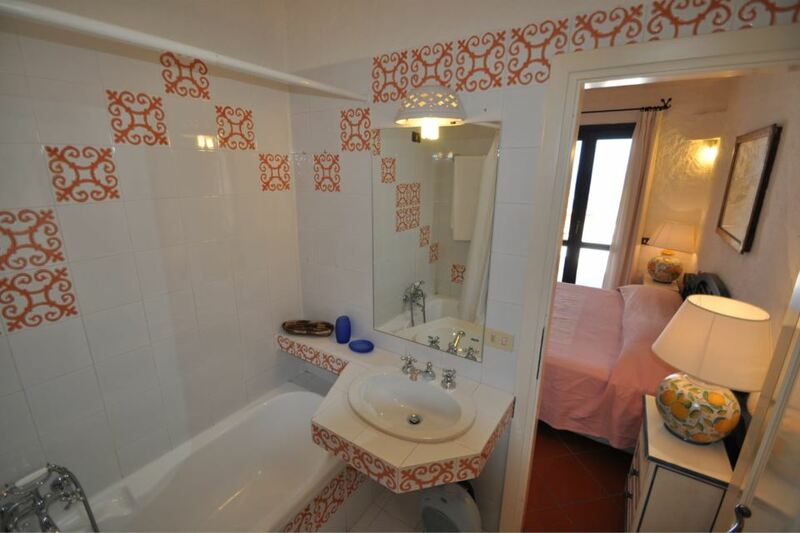 This is a double bedroom with en suite shower bathroom. 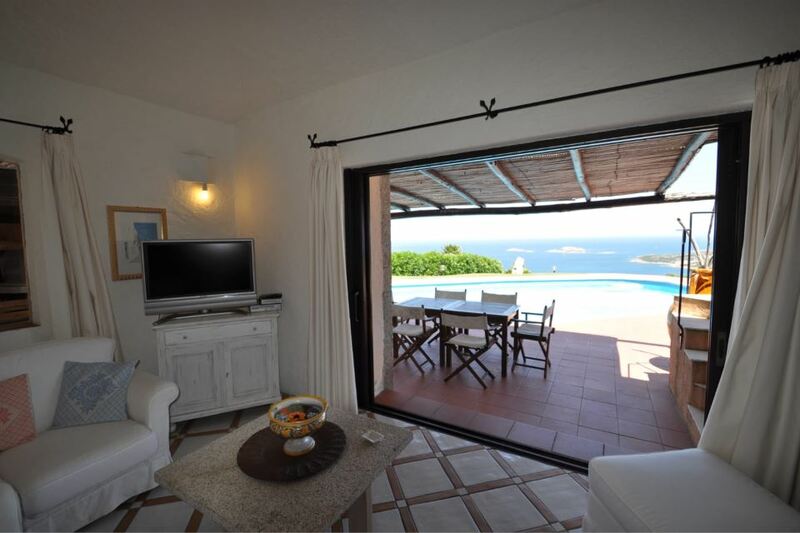 In the pool area, are located the other 2 bedrooms annexes. 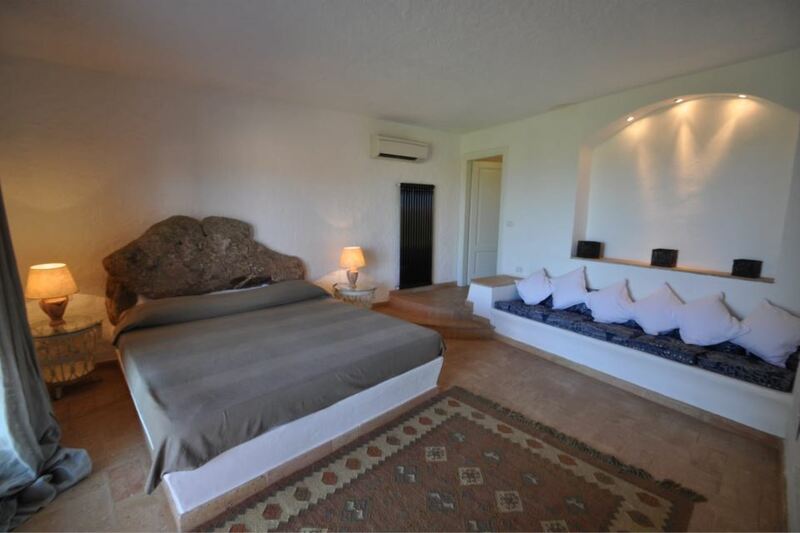 The first bedroom is with double bed, with air conditioning, and with an lobby used as a a sitting room with a sofa bed, en suite shower and independent access from the garden, with sea view. 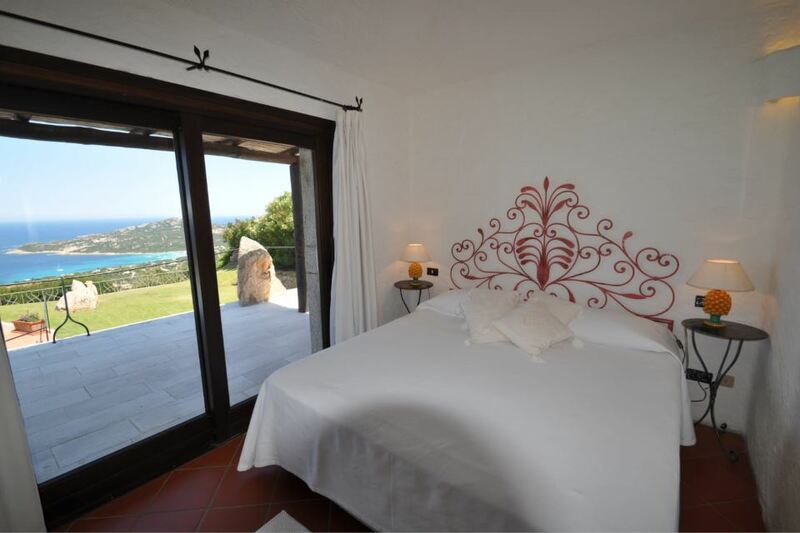 The second bedroom also with double bed with the headboard in rough granite stone, air conditioning, private entrance with access to the garden and sea view, en suite shower room.